It’s the first day of summer and Rachel's thirteenth birthday. She can't wait to head to the lake with her best friend, Micah. But as summer unfolds, every day seems to get more complicated. Her “fun” new job taking care of the neighbors’ farm animals quickly becomes a challenge, whether she’s being pecked by chickens or having to dodge a charging pig at feeding time. At home, her parents are more worried about money than usual, and their arguments over bills intensify. Fortunately, Rachel can count on Micah to help her cope with all the stress. But Micah seems to want their relationship to go beyond friendship, and though Rachel almost wishes for that, too, she can’t force herself to feel “that way” about him. In fact, she isn’t sure she can feel that way about any boy — or what that means. 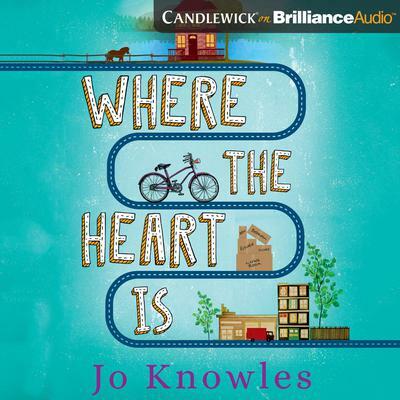 With all the heart of her award-winning novel See You At Harry's, Jo Knowles brings us the story of a girl who must discover where her heart is and what that means for her future. 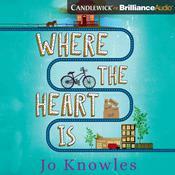 Jo Knowles is an author of young adult novels.